Let’s break this step down into two parts – (1) make a list and (2) became willing to make amends. The first part of this step – made a list of all persons we had harmed – is about considering the impact our addictive, destructive behaviors have had on those around us. Keep in mind some of those who are around us before may not be around us right now. Going through your past and looking at the impact your eating disorder had on the people around you is a very humbling experience. You get real present to how your ways of being affect others. I’m guessing I don’t have to tell you whom you’ve harmed because often it’s very close to the surface the relationships you’ve crushed or destroyed. I will ask you to pause once you’ve reviewed those who come to mind immediately and consider the people that were impacted by you, but maybe not your immediate circle. Imagine the ripples your lack of integrity, lies and shadow self caused in the lives of friends of friends and beyond. The second part of this step – became willing to make amends to them all – is crucial to your growth. The key word in this step is “willing”. Whether you take the time to track down all of the people in the world you directly or indirectly impacted with bulimia is not as important as your willingness to do so. The opportunities to make amends may be such that they’re nearly impossible (someone’s passed away or you’ve lost touch). Being a person who is willing to make amends is a sign of tremendous strength and courage. Saying you’re sorry to someone has an amazing healing effect on both you and the person you say you’re sorry to. While the words “I’m sorry” don’t just roll off the tongue when we think back to how screwed up we left things with some people in our lives. If you can come to a place where you’re strong enough and healthy enough on your road to recovery that you can look into your past like this then I commend you for taking this step. Go boldly into your past and look carefully at what you did to others and then be present to the impact how you were towards others had on them then and has on who you see yourself as today. You cannot do this work and not transform yourself. It’s amazing. I hope you’ll give it a try and recognize that Step 8 of Overeaters Anonymous does not require you to do anything but look at the people you hurt and become willing to make amends with them. That’s all. If you’d like to share your comments or feedback on my interpretation of this (step 8 of OA), please feel free to leave a message below. I was a bulimic for at least 20 years. I have been an overeater for much longer. I recovered from bulimia through a lap band surgery. I can’t throw up properly with the lap band. It has stopped me from throwing up entirely. I still overeat because I have let out all the fluids in the lap Band so I may eat what I want. I don’t like the fact that a foreign object is inside of me, but I am grateful that it keeps my bulimia in check. I recovered fo nearly five years now. I am grateful for the help. I’m grateful you stopped by and thanks for sharing your experience. 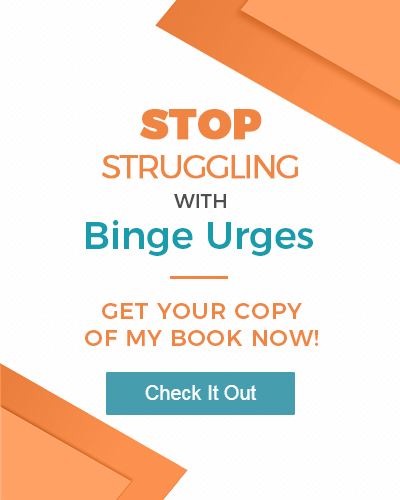 I have a little concern if you feel like having the lap band is what’s keeping your bulimia in check that there may still be work to do to help you integrate what causes you to binge. What I mean by that is that a lot of what creates the urge to binge is needing relief from emotional situations and turning to food to find relief. If you have healthy tools and techniques to help you experience your emotions, that’s great. If not, I would invite you to look at what you may be doing now to move the energy of your emotions through your body if you’re not binging. 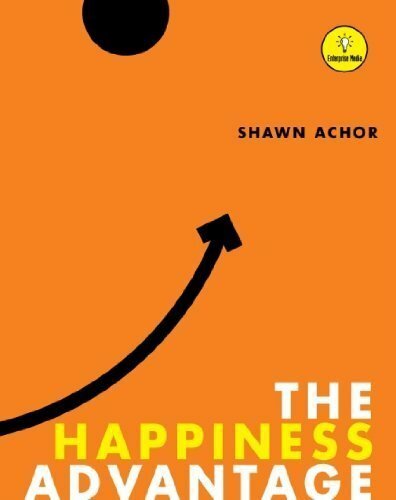 I’m working on a new ebook that will address techniques like grounding and awareness practices to help you move through the urges and emotions. Maybe you would enjoy it. Not sure…just a thought. It should be on my site in September. Anyway, just wanted to share these thoughts to support you as you continue to live a life of recovery. One where you THRIVE!